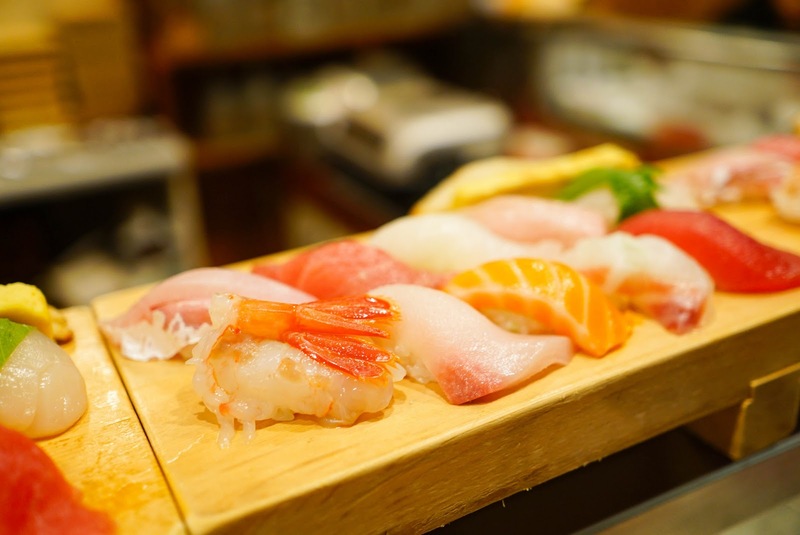 Koiso Sushi – Overworked. Underfed. 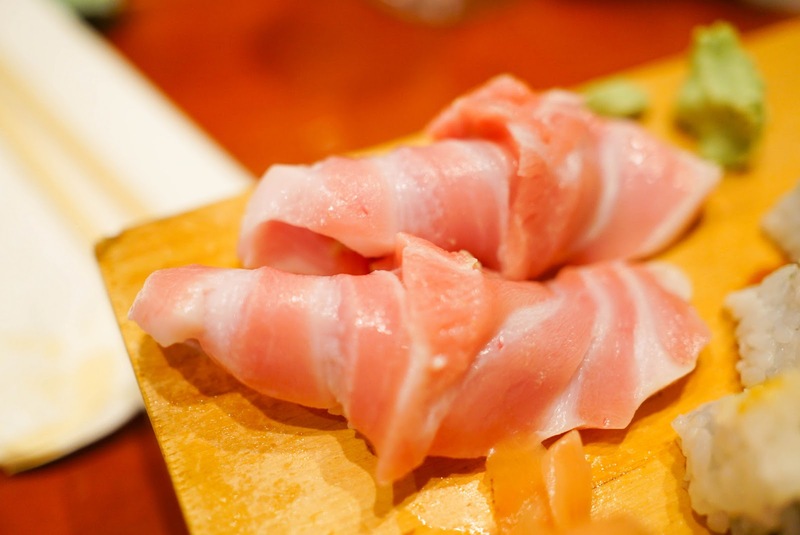 The one restaurant that has eluded The Annoyer during the previous 4 times he visited Maui is Koiso Sushi. 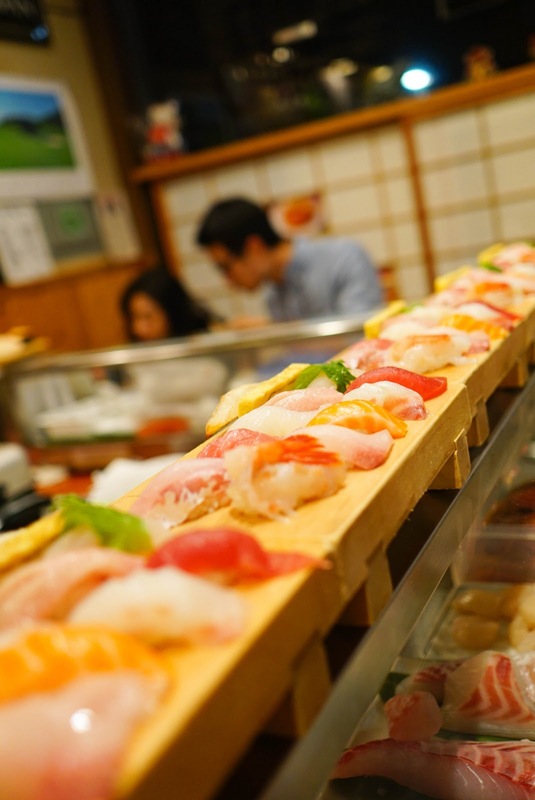 It’s one sushi chef manning an 11 seat sushi bar and one 4 top table. It’s sort of like your neighborhood sushi joint, but you can’t just walk in any ole time you please and expect to be seated. The diners next to us made a reservation 1-2 weeks ago. I made reservations 3 months ago. Even when I called, I only got my 3rd choice for reservation times. Only after my arrival, did I discover that the place was so small, so accommodating such a large party is no easy feat. I scoffed when an unknowing and obviously ill informed couple casually walked in and asked for a table that night. 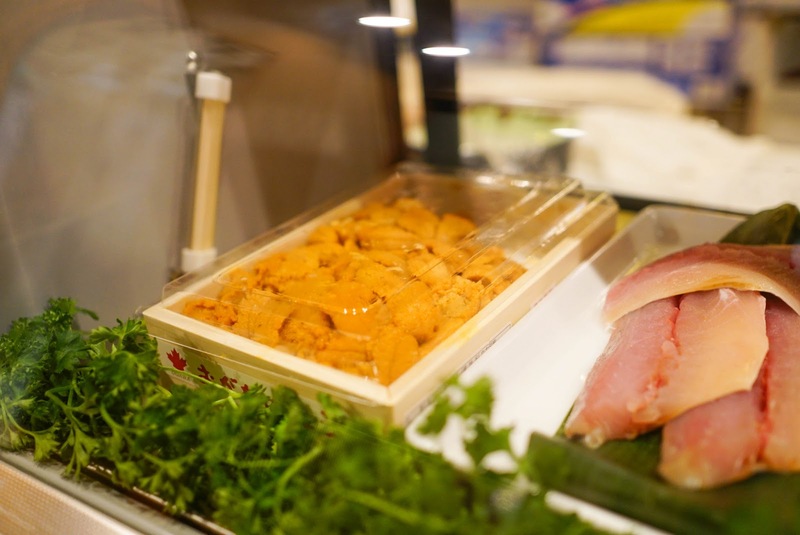 Chef Hiro has been manning his restaurant for 19 years solo, taking few vacations or holidays. He said he’d rather work than sit at home. I just finished re-watching “Jiro Dreams of Sushi” during which Jiro also voices the same sentiments. Is this a commonality among the older generation, older Japanese, or just anyone who is very passionate about his/her craft? 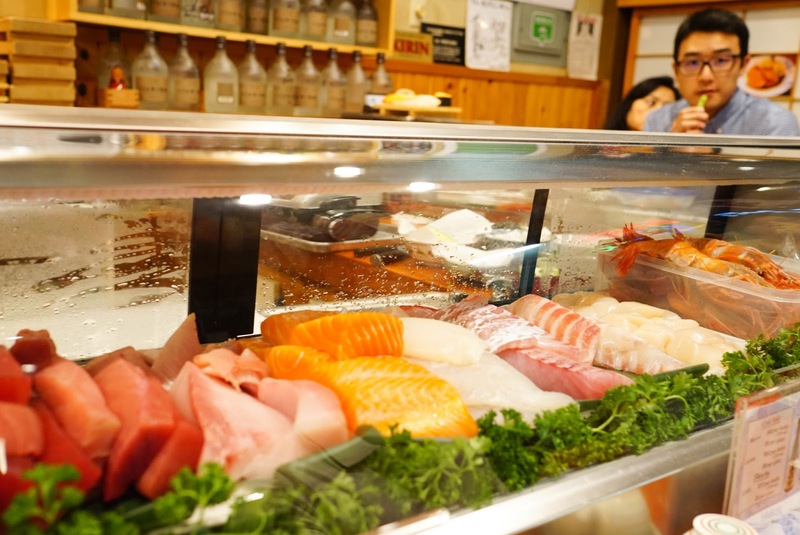 The fresh fish selection and the strong Japanese presence, albeit many generations old, is the perfect formula for delicious sushi in Hawaii. 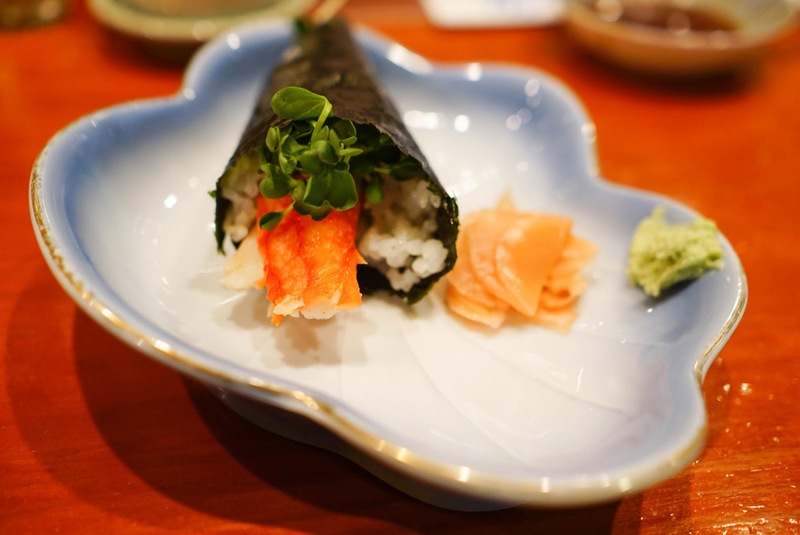 If the quality of the sushi doesn’t sell you on this place, then certainly the price tag will. 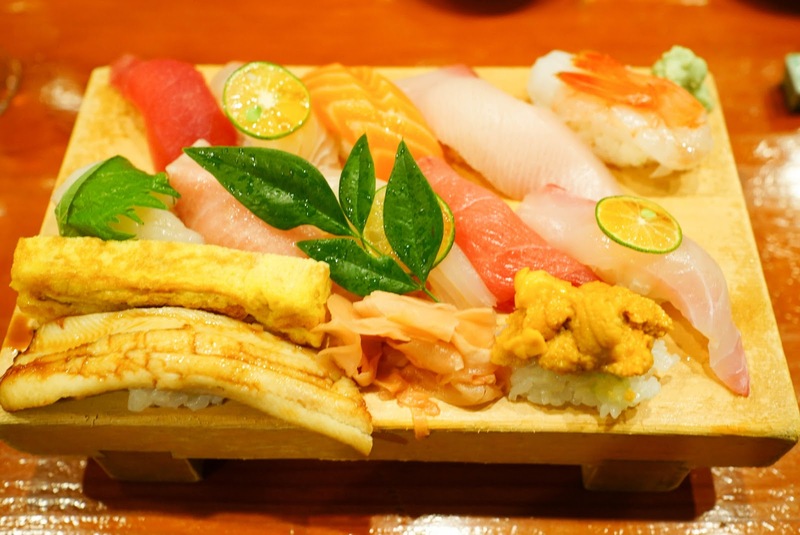 A 13 piece omakase will set you back about $45. This meal, was by far, the best value for the entire trip. My eyes lit up at the practically full tray of uni. The Annoyer’s mom does not eat raw fish. I think she enjoyed the California roll. A meaty collar for her too. The Annoyer kept trying to talk to Chef Hiro, but he was trying to churn out 6 omakase orders. I felt like he was distracting him and wanted him to stop. Maybe I was just hangry and wanted my food faster. The fish was fresh no doubt. Each piece was deftly prepared. The toro was certainly a standout. The opakapaka and flounder were new to me, but fairly mild white fishes. The Annoyer felt that the whole thin slice of citrus was overwhelming and picked it off. I sort of agreed. I also picked off the shiso from the scallop. 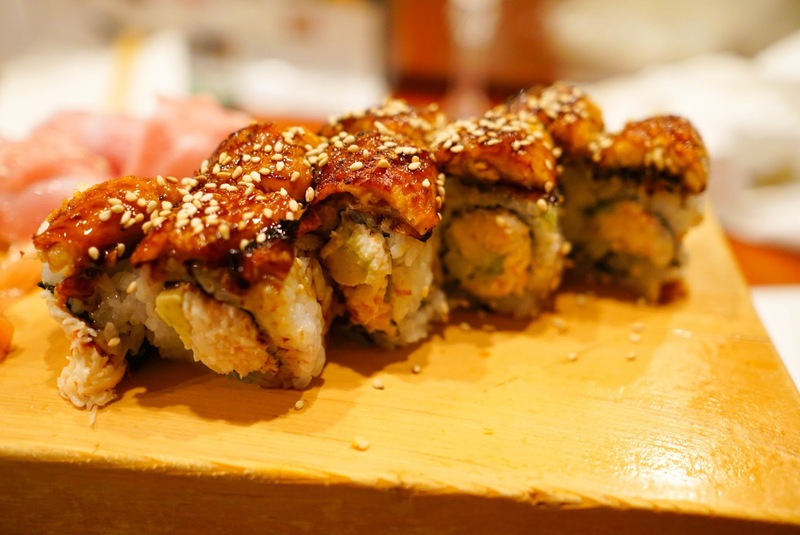 The anago was so meaty, and quite the change from the regular unagi. I actually quite enjoyed the tamago too which wasn’t too eggy. The uni was from Hokkaido and was sweeter than the offering I had at Uchi. My only complaint would be the rice. It was just a tad too mushy for sushi rice. The Annoyer makes better sushi rice. After 13 pieces I still wanted a little something. I prefer bluecrab handrolls, but they only had king crab. It was a nice hunk of meat. I could have done without the sprouts. I didn’t try this but 3SB said it was pretty good. It was very fatty and 3SB had to order some additional pieces on top of his omakase. So Yums! Koiso Sushi was pretty solid. 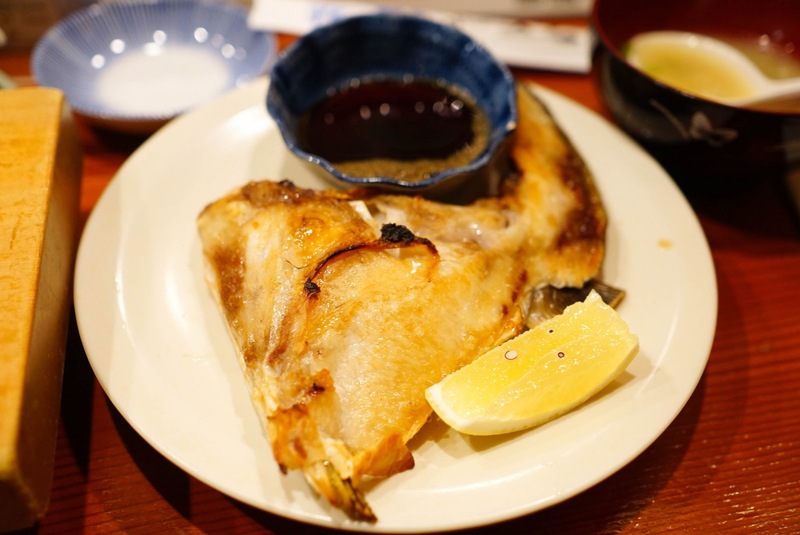 If you come from cities like LA or NYC, Koiso won’t impress you. 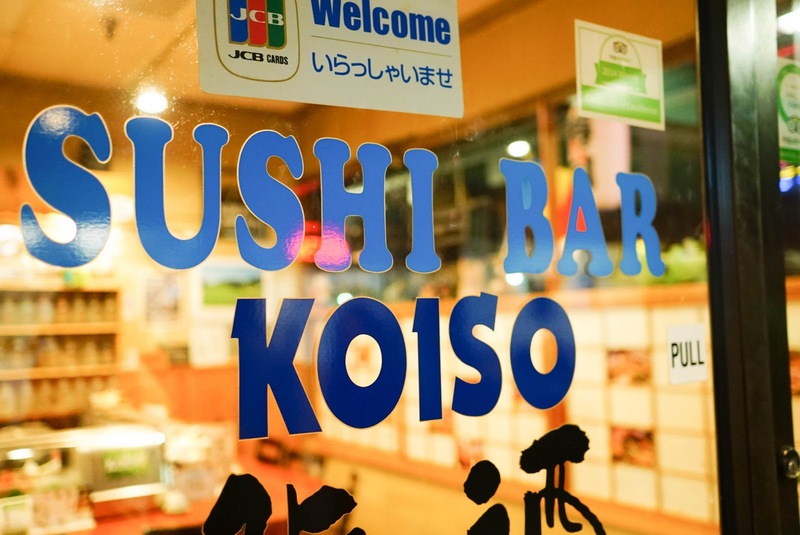 If you come from other places where its hard to find quality sushi at a good value than Koiso is gonna hit the spot. I can’t give it my full fledged seal of yumminess because I thought the rice could have been better. You probably won’t have to make reservations so far in advance the way I did, but reservations are a must. 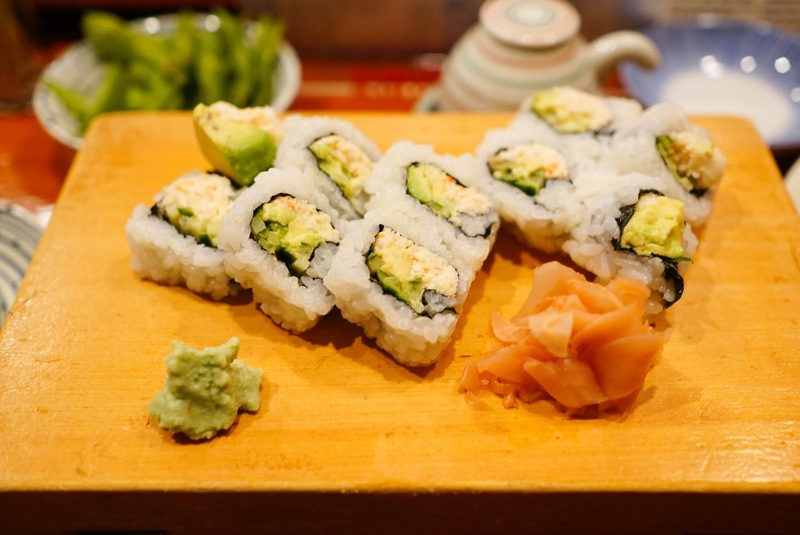 Koiso is definitely your spot for sushi in Maui. Even The Annoyer agrees with me on this one.